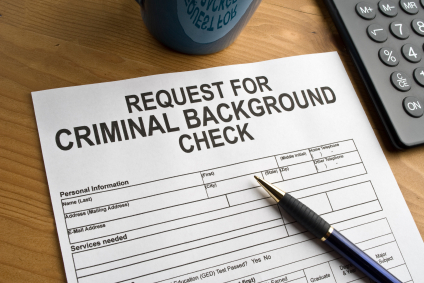 We routinely perform New Jersey Criminal Record Expungements. Having a clean record will help you get the edge in your job and peace of mind you deserve. Don’t let your old mistakes follow you around forever. Our firm has obtained expungements for our clients throughout New Jersey. As New Jersey Expungement Lawyers, we handle attorney expungements in every County and jurisdiction in New Jersey. A very affordable, painless legal procedure, an expungement can make a major difference in your career. New Jersey statutes allow attorney expungement of conviction of many indictable offenses, disorderly offenses offenses, municipal ordinances, and juvenile adjudications. Learn more on our firm blog here. Let me help you get that record clean today! For a Free Consultation call Corey P. Morano, Esq. at The Morano Law Firm, LLC at 201-598-5019 or email NewJerseyLawyerNow@gmail.com.